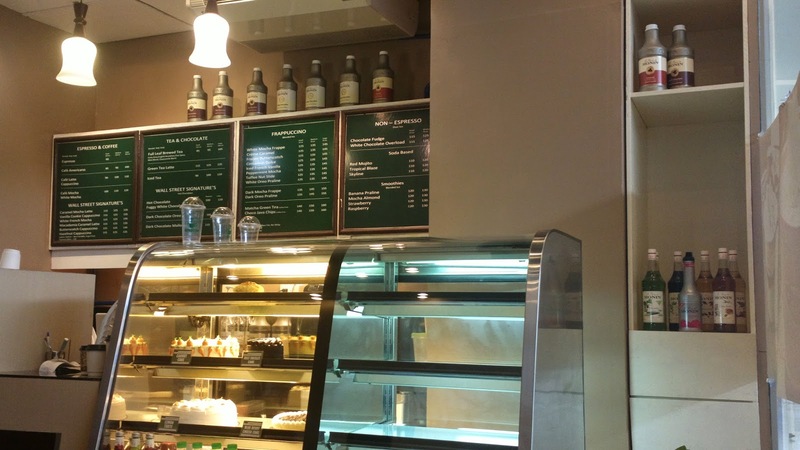 Wish granted for those of us who have been wishing for a coffee shop in SM City Rosales! 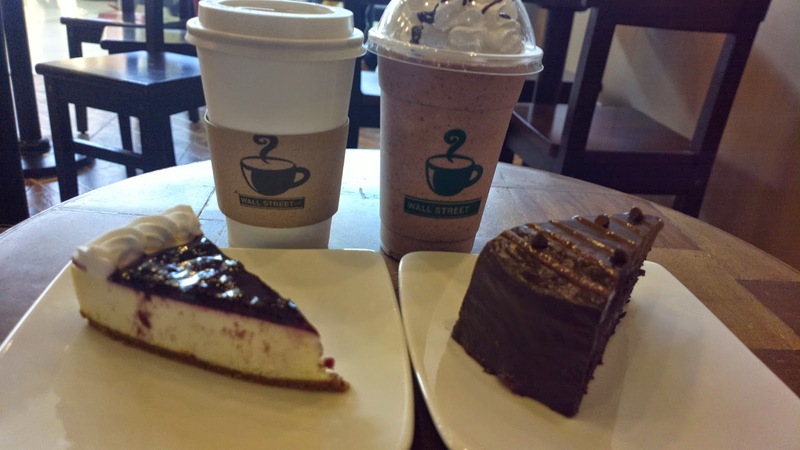 Here comes a new branch of Wall Street Café. 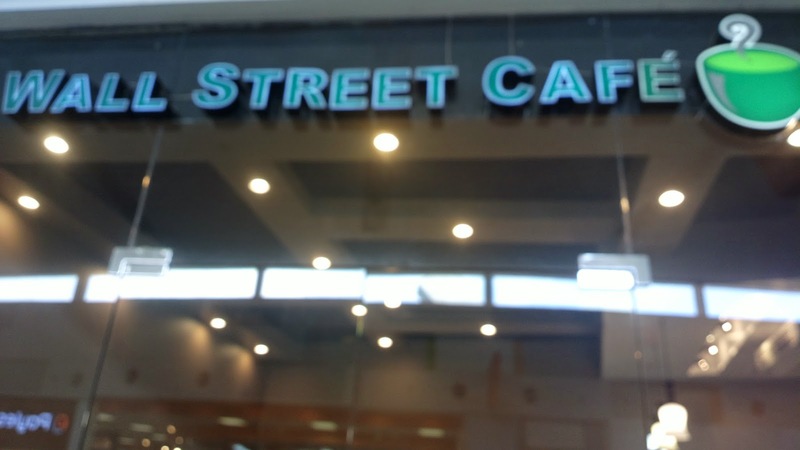 You’ll find the usual menu available on the Urdaneta City branch but in a more spacious place to accommodate more coffee loving folks.